An air gun is primarily used as a piece of sports equipment. However, the world has changed, with fast even cheap airguns becoming a threat to the security of citizens. Also, governments across the world are taking the threat of terrorism and homicide seriously, and anything with the suffix gun attracts the attention of the police and law enforcement. Air gun laws in the UK changed as of October 1st, 2007. Here are some of the things you need to understand so as to avoid getting into trouble with the police. To own an air gun in the UK you have to be above the age of 18. The law previously allowed anybody over the age of 17 to purchase and own an air gun. That changed because the law now classifies air guns as equipment that can be used to cause fatal bodily harm. Such equipment, therefore, can only be purchased by an adult who can bear liability for any wrong uses. Air gun ownership in the UK is also subject to other laws that were passed in the Violent Crime Reduction Act of 2007. Previously, an air gun could be purchased at any shop that stocked sports equipment. The law changed all that, with the requirement for every air gun shop being that the shop has to be registered as a firearms dealership. The peripheries and accessories that come with an air gun are not subject to these laws, with only the gun itself and the silencer being covered. They, therefore, can be sold at any shop that is not necessarily registered as a firearm dealership. 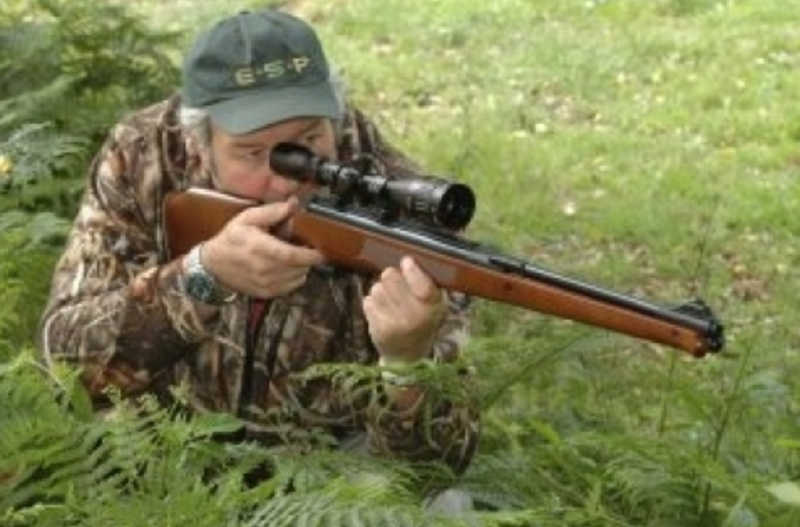 Air gun laws in the UK prohibit any air guns that produce more than 6 feet per pound of power. Air guns that produce more than 12 feet per pound of power are permitted, but the owners have to be certified with a Firearms Certificate. For any power below that the owner does not require any permit. Anyone above the age of 14 years can use an air gun in the UK. 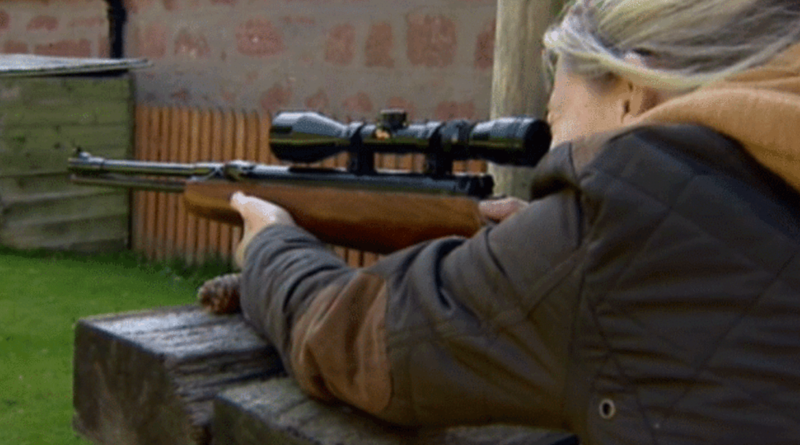 This can happen on a private estate where shooting air guns is allowed by the owner, and without adult supervision. In addition, children under the age of 14 years can use an air gun. However, the law requires that those under the age of 14 be supervised by a person over the age of 21 years. 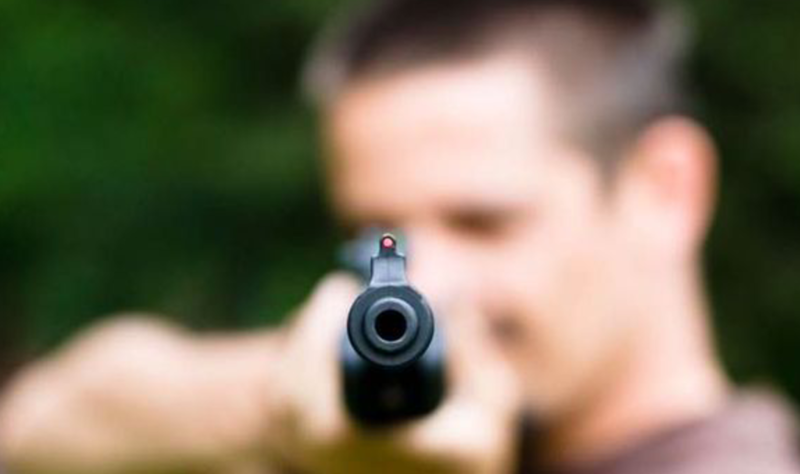 When shooting air guns, it must be ensured that the pellets shot out do not go beyond the boundaries of the land within which the shooting is happening. An air gun cannot, for example, be used within 15 meters of a footpath, regular road or highway where there is likelihood of the use of the air gun causing a disruption to those using those facilities. The general spirit of the laws on air guns in the UK is that the owner should be a responsible adult, usage should not violate ownership rights of land or disrupt use of public facilities, and that the air guns should be treated as potentially deadly equipment.